We make your home stand out from the crowd. Whether it is to make your driveway or patio look brand new or you want a new look for your kitchen, family room, or garage... Let our experts show you what we can do for you. You will be amazed how easy it is to clean our seamless flooring. 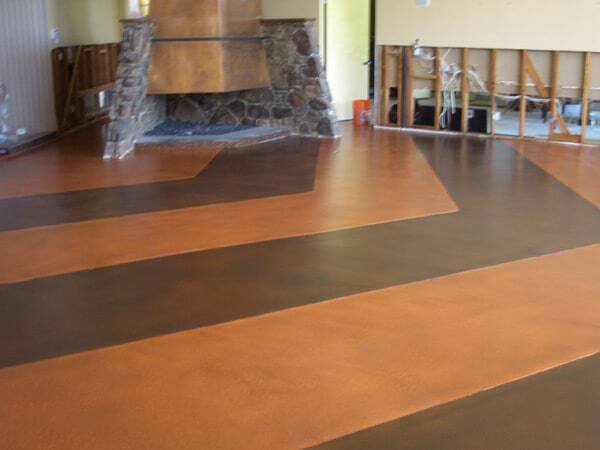 Epoxy flooring, cement repair, cement staining, microtop overlays and more. Spruce up your office, store, or commercial space with one of our seamless epoxy flooring designs. First impressions count, let us create a beautiful entryway or lobby flooring. If you have cement flooring we can repair cracks and put an epoxy overlay that will last for years and is easy to clean and maintain. Ask about our warranty on all our work. Our experts can help you create the perfect flooring for your industrial space. We specialize in seamless flooring systems that are impervious to oil, grease, and most chemicals. 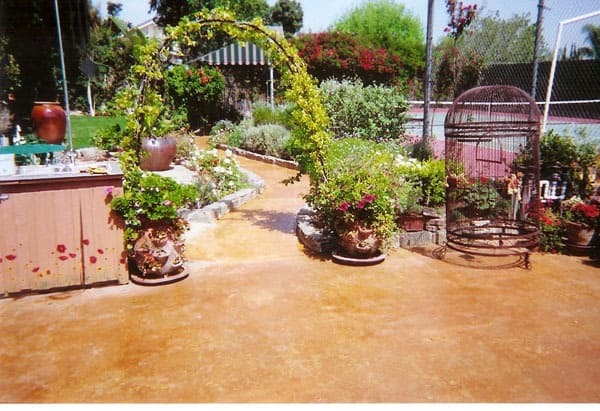 We are experts in concrete resurfacing and epoxy coatings. Keep your floors looking brand new for years. Grease, spills, oil spots clean up easily with our technically advanced flooring. Give us a call and we will provide an estimate for your industrial flooring needs. 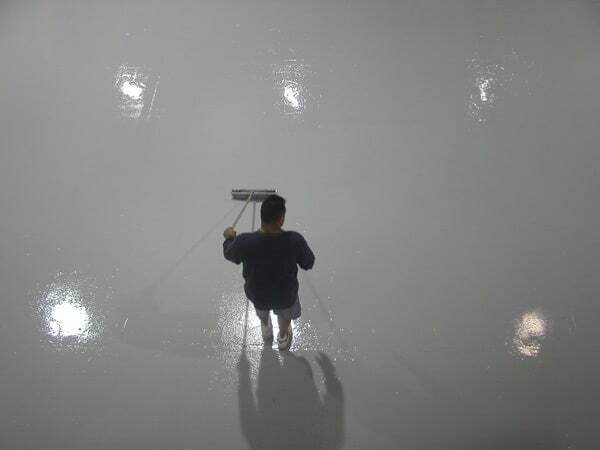 Performance Floors specializes in the installation of seamless epoxy flooring systems, industrial coatings, cementitious underlayments, concrete resurfacing, and toppings. Our work crews are company employees, not subcontractors or outside installation teams. They are skilled craftsmen committed to getting the job done right the first time! Performance Floors provides a team of professional project managers and experienced manufacturer certified field crews. We are fully equipped, licensed and insured to perform our work in all of California. Plus, we offer a full warranty on all of our products and services. We take pride in our work. Each job, large or small, is a reflection of our commitment to excellence. Your satisfaction is what drives us. We want you to not only be satisfied, we want you to be thrilled with your new flooring. - Jeff. CEO, Performance Floors, Inc. Performance Floors services all of Orange County, LA County, Riverside County and parts of San Diego. 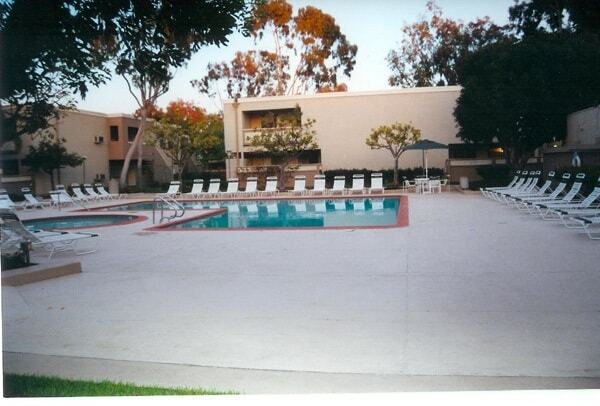 Our main office is in Fountain Valley, CA. Cities served include, but not limited to, Santa Ana, Huntington Beach, Garden Grove, Newport Beach, Yorba Linda, Long Beach, Los Angeles, Riverside, Laguna Beach, and surrounding areas. Call us for a free estimate.